I'm an Orlando-based UX/UI designer creating beautiful, usable & useful digital experiences. 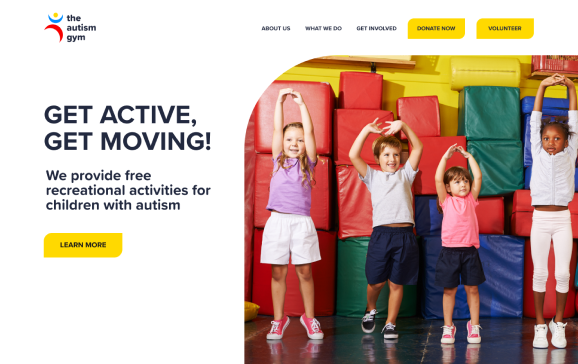 The Autism Gym provides recreational services for kids with autism. 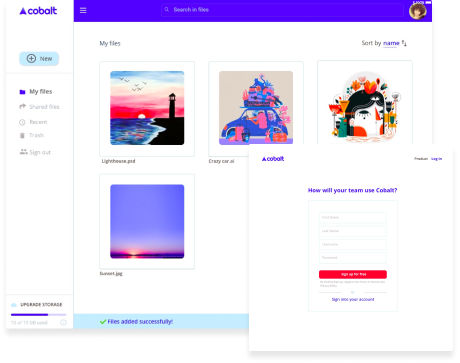 Cobalt provides a practical solution for design teams to share and retrieve content.